Macross PS2 game played on a PC. Possible? Hey, I have my old Macross PS2 game in great condition. Does anyone know of a way to play it on a PC? 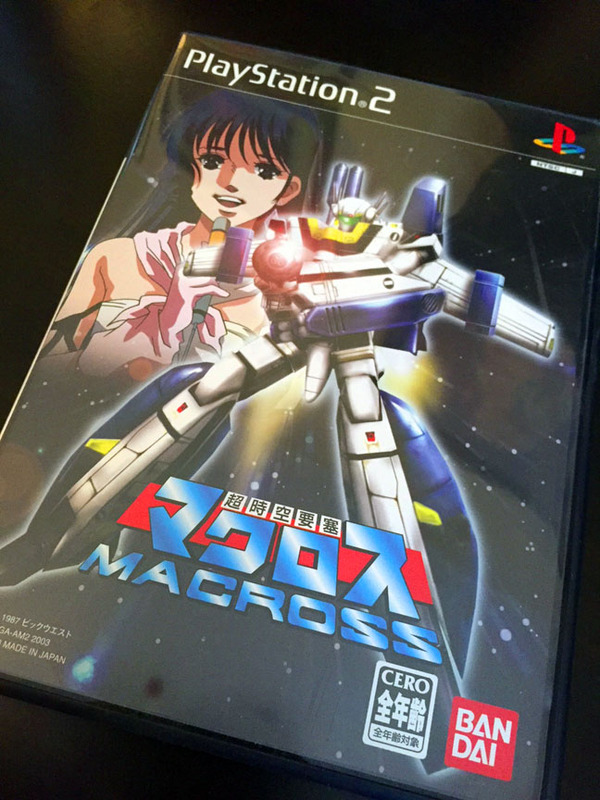 My favorite Macross game ever. Hope you're able to run it on an emulator. I've never tried PS2 emulation. I'm going to try it with PCSX2 if I can figure out the bios etc. You'll need a Japanese PS2 Bios to play that, I think it is SCPH10000. A quick google search should get you to the right download. Hopefully it emulates well, I've never tried that game. If it works, I'll post some pics/vid sometime soon to let ya know. I just played through that game on PC about 6 months ago on PCSX2. I used japanese bios, but I've successfully loaded it with standard/US bios, as well. I ran it on 2x resolution, but it didn't help that much. It worked almost flawlessly, had a few crashes here and there. I used an xbox one controller, but I'm pretty sure you could use a ps4 controller, if you have one. Any usb controller should work (you just have to set it up on PCSX2). The game is great, easily the best Macross game I've played. I should note, I didn't try to use the actual disc, I just used a download of the game (it's less than 1gb big, if I recall). I'm going to order the V2V Pro in the next week or so. I still have my PS2 and my Swap Magic disc. I'm not good with that whole BIOS thing. I dunno what the hell I'm doing when it comes to that stuff. I have an extra monitor so I'll just hook my PS2 directly to that once the V2V Pro arrives. I'll post a video or pics once it's set up. Interests:Anime, Aviation, Firearms, Vintage Emergency Lighting. Good game.. I have a modded PS2 for this.. Been awhile since I plucked it out and played it, on my to do list now! 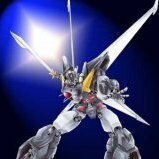 PCSX2 with any bios would work. Remember that you need to have a decent powered PC to run it on the Emulator. I played it in 3x resolution on emulator with i7 6700k@ 4.0GHz and a MSI GTX 1060 OC at a total stable framerate, no crashing issues or other annoyances. I have the original disc and ripped it to run from a SSD. Works faster with the loading times, but also works good from an USB3.0 external HDD. Loading from the original disc can lead to some disc skipping errors, which leads/can lead to crashes, so I highly recommend ripping it to HDD or SSD before playing. Or, as everyone else said, get a modded ps2. I still have my original one with a stealth mod chip and it is working good. ...but that game with a better resolution on emulator looks so good - sometimes I think it looks better than Macross 30 because the design is really clean.